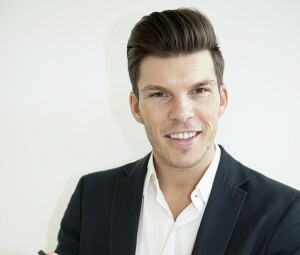 Hello Florian, tell us about the app! 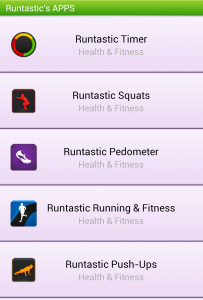 Runtastic offers users a wide variety of health and fitness apps and we boast over 60 million downloads at present. 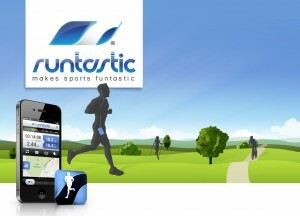 However, the Runtastic app was our original app and remains our most popular app. 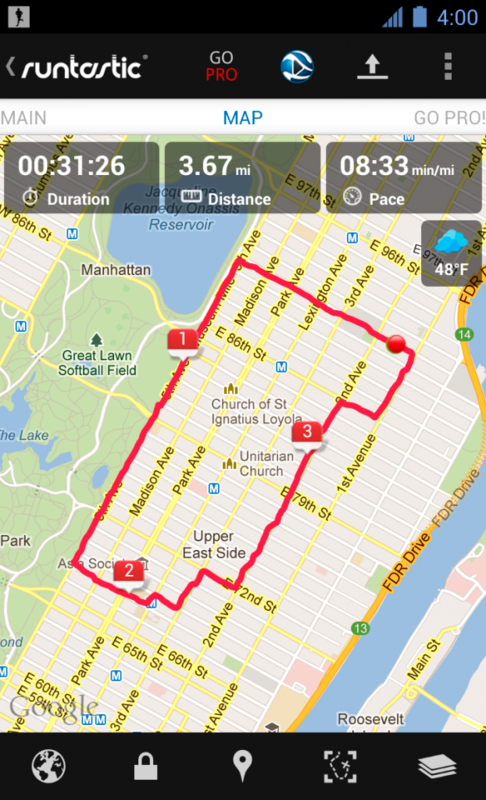 The app tracks users’ activities utilizing GPS and additional technologies. The data is then synced with a user’s Runtastic.com account, where they can view their online training log, get detailed data analysis and engage in fun social sharing and competition. The app also works in perfect combination with our proprietary hardware products. Who is on the team and what are your roles? Our international headquarters are located in Linz, Austria and that’s where you’ll find the bulk of our team, including the four founders of Runtastic. I operate in the role of CEO and Co-Founder, also working very closely with idea development, product creation and strategic growth. Alfred Luger is our COO and oversees the areas of finance, HR and organizational development. Christian Kaar is our CTO Mobile, oversees all our mobile teams and is often in the decision-making seat when it comes to technical integration with strategic partners. Last but not least, Rene Giretzlehner is our CTO Web. He is responsible for all things web, is a master problem solver and has been instrumental in the scaling of the business. 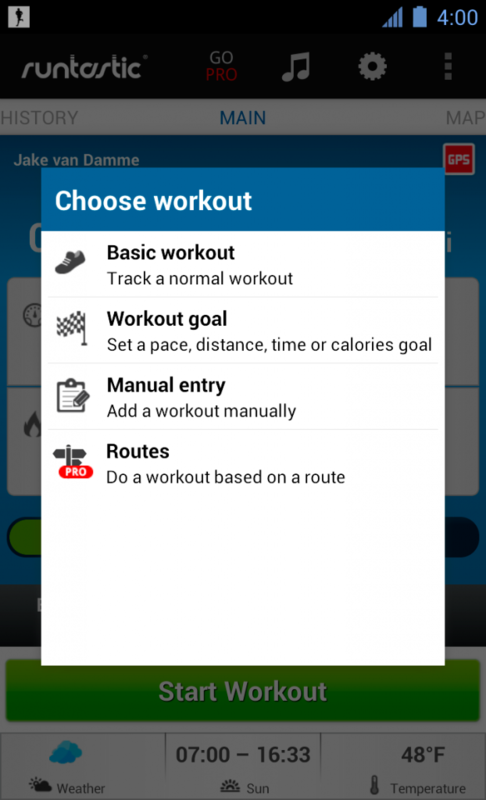 How is Runtastic different from similar apps or competitors? Runtastic has taken a different approach to our market space than many of our competitors. Not only are we confident that our apps offer users the very best in terms of quality, we also try to ensure that we have an app that will serve users well no matter what their activity of choice. We’ve already released more than 15 apps across various operating systems, introduced proprietary hardware (which is available online and in select retailers) and developed an incredible online platform and community on Runtastic.com. No one else in our space is taking such a holistic approach. Further, we plan to continue building the Runtastic Ecosystem in the months and years to come. We want to be the ultimate, comprehensive health and fitness tracking solution for everyone – from reformed couch potatoes to professional athletes – around the world. Tell us more about the icon design and UI. We have a UX and Graphic Team and they take care of the user interface, as well of the app icon. As you can imagine, these teams are always working to keep on top of industry trends and optimize what we already have going. When it comes to the user experience, one can truly never become complacent. We know that users have a wealth of options when it comes to which health and fitness apps they’re using and we work hard to keep them loyal to the Runtastic brand. What tools or communities helped you in creating the app? We’re proud to share that we do everything internally here at Runtastic. Of course, we use standard development tools and throughout the years we have relied more and more on user feedback when it comes to new developments and setting priorities. We are fortunate enough to have millions of global users, as well as select groups of “power users” that act as our unofficial testers. In combination with our Quality Assurance team, they help us see opportunities for improvement when it comes to feature sets, navigational flow and overall app experience. What lessons did you learn building this app? I think we’ve all learned that even though it’s sometimes easier to make a decision alone and simply act, a variety of opinions, approaches and tools often lead to a better outcome – even if the process is a bit more complicated, tedious and lengthy. For this reason, we try to have a lot of departments involved in decisions, before we even begin with development. And speaking of our team, we really have come to value and appreciate the importance of having an incredibly international staff. Despite being a relatively young company, we employ individuals from over 15 countries and believe this can be felt in most everything we do. Our apps, website, social media platforms and more are always available in a wide variety of languages. In the Runtastic app for iOS, for example, users can select from 18 different languages! What went right and wrong with the development and release? Hmmm…I think we’re [luckily] able to say that there haven’t been any major mistakes or roadblocks in terms of our development and releases. That being said, we have certainly learned a lot in recent years when it comes to what it takes to be our best. We’ve become much better at realistic planning and anticipating obstacles. We have also learned to dedicate more efforts to strategic communication and marketing when it comes to releases. Our company is built on solid products, but without healthy relationships with big players in the mobile game, partners and our user base, a great product isn’t enough. We know that to be the best and maintain our position in the market, we need to be agile, quick and responsive. There’s no sense in bypassing opportunities just because they weren’t in the original plan! What were you and the other folks doing before creating Runtastic? Easy answer! The founders – myself included – were students, many of our employees were also students or dabbling with their own “first professional job” experience and we do have a few more veteran folks on board, as well. We have an incredibly young and inspired team, and we really couldn’t be doing what we’re doing without their passion and dedication. What are some of your other favorite or inspirational apps? Shazam for music recognition is always fun and easy to use. I also check various weather apps regularly to spot the perfect weather for a Runtastic running activity! And, as you likely know, Runtastic integrates with MyFitnessPal and they offer a super straightforward way for me to track my meals and calories. Head over to the App Store or Google Play to download Runtastic. Also make sure to download Powerslyde on Google Play to access a custom collection of over a dozen great Runtastic apps!